Photo Roberto Maxwell. Creative Commons BY-NC-SA 2.0 (cropped). Not only can overexploitation negatively affect biodiversity, but, in landscapes accustomed to human interaction, reduced human activities can too. A socio-ecological production landscape and seascape (SEPLS) on Noto Island, Japan — a GIAHS designated site. Photo: Evonne Yiu/UNU. The term “socio-ecological production landscapes and seascapes” (SEPLS) is derived from the discussion in the Japan Satoyama Satoumi Assessment and refers to “dynamic mosaics of habitats and land and sea uses where the harmonious interaction between people and nature maintains biodiversity while providing humans with goods and services needed for their livelihoods, survival and well-being in a sustainable manner”. The term explicitly highlights the importance of ecological, economic (agricultural production or livelihood creation) and social (culture, traditional knowledge, land tenure, etc.) aspects of maintaining biodiversity and ecosystems services of SEPLS. 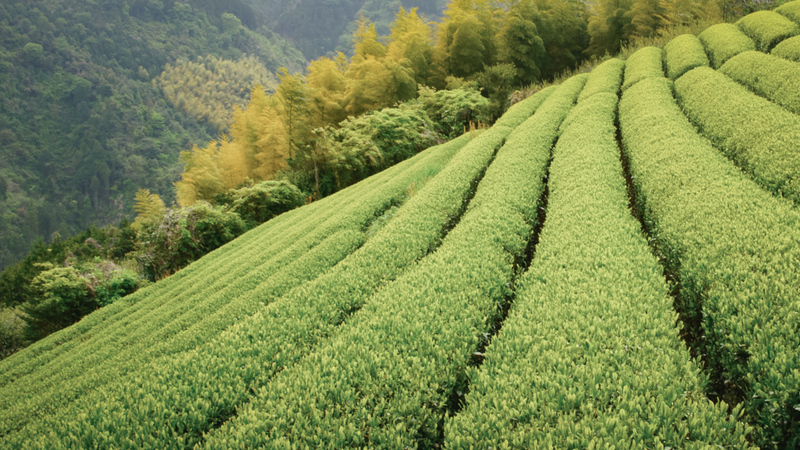 Yet, despite their different conceptual backgrounds, both the GIAHS Initiative and the Satoyama Initiative place emphasis on the importance of human involvement in the nature that industrial production depends on. In contrast to the common impression that agriculture does more harm than good to the environment, agriculture can contribute to maintaining the health of ecosystems and conserve biodiversity, if practiced in a sustainable manner. Humans and nature can have different forms of harmonious relationships depending on time and location, as reflected in the term “living heritage”. Nonetheless, the initiatives take a different approach to achieving their objectives. The GIAHS Initiative identifies outstanding agricultural systems that should be passed on to future generations to safeguard valuable genetic resources and traditional practices that can serve as references for other areas should their conventional farming be disrupted by drastic changes in the future. Thus, selection is made under specific criteria such as food security and livelihood, biodiversity, traditional knowledge, agriculture and aesthetically remarkable landscapes. On the other hand, IPSI members are organisations that implement their own activities or in collaboration with other organisations. Types of IPSI organisations include national and local governments, NGOs, academic institutions, indigenous and local communities, private companies, etc. While collaboration is useful within the same geographic regions, dynamic and flexible collaborations among members can be also promoted irrespective of locations of their activities, complementing each member’s expertise and resources, and creating synergies. Kaoru Ichikawa is a research fellow at the United Nations University Institute for the Advanced Study of Sustainability (UNU-IAS) where she works with the Satoyama Initiative. Evonne Yiu is a researcher at the United Nations University Institute for the Advanced Study of Sustainability (UNU-IAS) focusing on agrodiversity, traditional agricultural systems, and sustainable oceans. 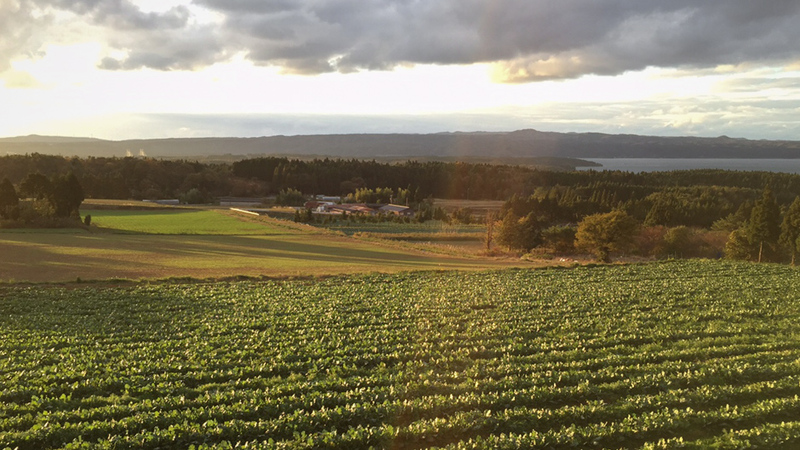 Her field work in Japan focuses on the socio-economic interconnectedness of “satoyama” and “satoumi,” its related livelihoods, ecosystem services and biodiversity conservation. She is pursuing her PhD at The University of Tokyo. Thank you for this interesting and valuable essay comparing/contrasting these two complementary approaches. I found it very helpful.